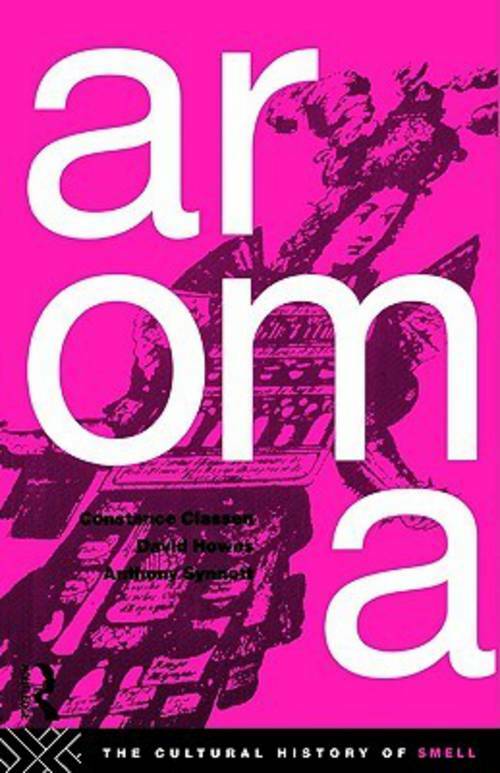 Constance Classen, David Howes and Anthony Synnott: «Aroma. The cultural history of smell». London and New York: Routledge, 2003 [1. 1994].